Whatever your timeline or interests are, they promise you a one of a kind adventure of a lifetime. Whether you’re looking for lazy lounging on a 5-star beach or tough trekking through the wilderness, they’ll take you there. 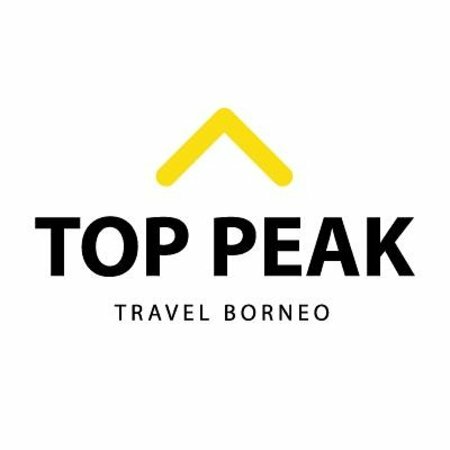 Their combined 20 years of tourism experience guarantees that you won’t find a better travel agency to take you around Borneo.